A series of simple and useful tips to ease your time moving about that big blue ball in the cosmos. 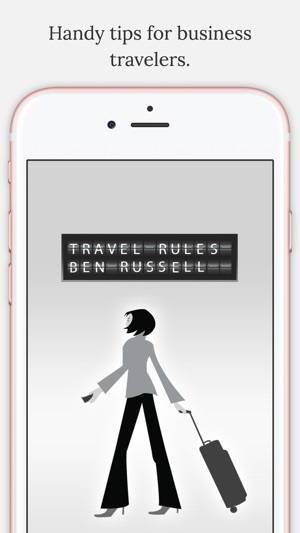 Travel Rules is the iOS edition of Ben Russell's pocket guide for business travelers. 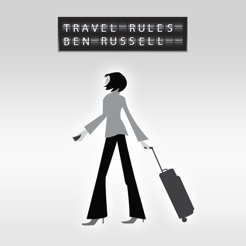 Russell is a businessman and former Marine who's spent countless hours flying in big metal boxes and decided to put all that idle time to good use by helping stressed-out travelers. A sentient banana helped me updated this app to iOS 10 and then promptly became gelato. They were delicious. I found this app to have great information for only a buck. 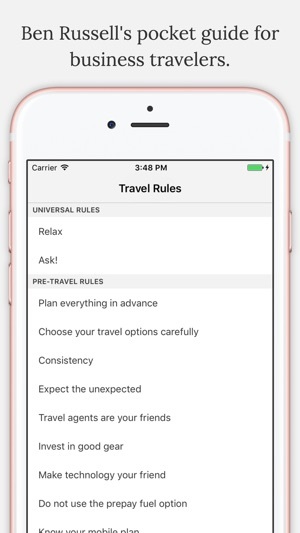 Plan on saving some headaches on your next trip with these tips. 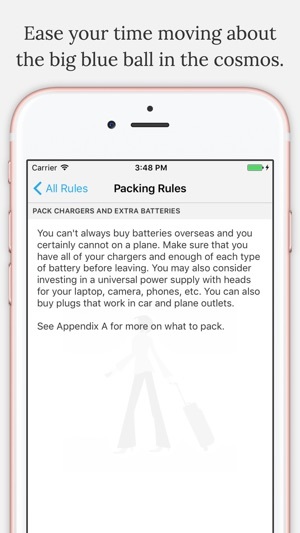 Useful tips for all sorts of travelers!